Dishonored co-creator Raphael Colantonio will be leaving Dishonored and Prey developer Arkane Studios. Colantonio announced the news in a special message on the official Bethesda website. 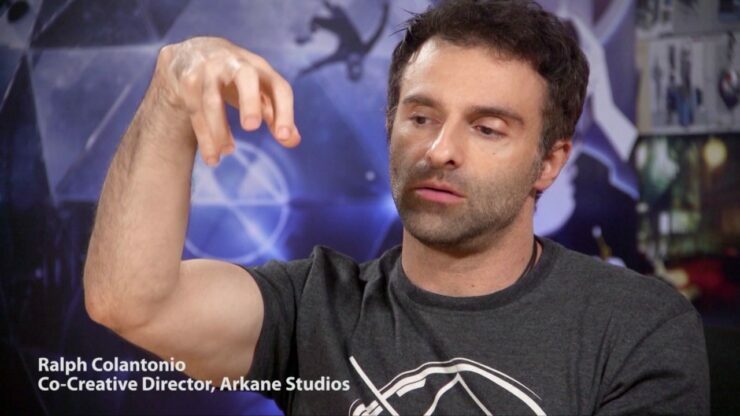 The French-born developer founded Arkane Studios back in 1999 after which first-person RPG Arx Fatalis was released. In 2010, Arkane Studios was acquired by ZeniMax Studios – Bethesda Softworks’ parent company. Together with Harvey Smith, Colantonio created the Dishonored series and acted as creative director on Prey. The last 18 years have been an amazing adventure – from starting Arkane in 1999, to making our first game, Arx Fatalis, to joining ZeniMax Media in 2010 and releasing the Dishonored series and Prey to critical acclaim – it is time for me to step out to spend some time with my son and reflect on what is important to me and my future. We wish Colantonio and his family the best.